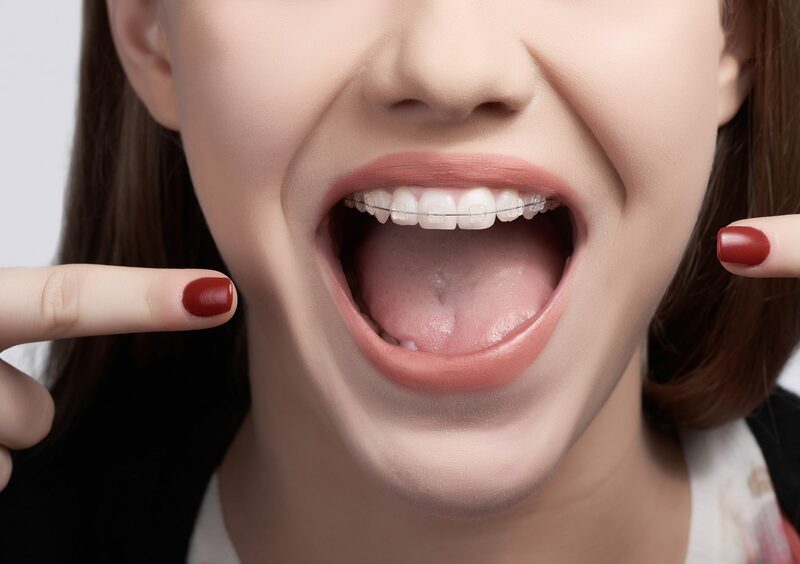 Orthodontics focuses on teeth alignment and jaws to improve your confidence every time you smile, and even fix for better bite. Teeth straightening can also work to solve crooked teeth problem, and making them fit together appropriately, giving you good oral health. Many times people wonder what’s the right age for orthodontics, the recommended age is between 10 and 14 because children are still growing and teeth are straighten easier. Anyhow, teeth straightening can do at any age, even adults. To start on the orthodontics work, the impression of the existing teeth alignment and X-rays will be placed and is used for the Orthodontist to analyze for the teeth alignment planning.